Horizon at Playa Vista Parcel A (now called The Bluffs) was part of a two-phase new construction and tenant improvement project, in which Morley acted as the general contractor and also installed the structural concrete. 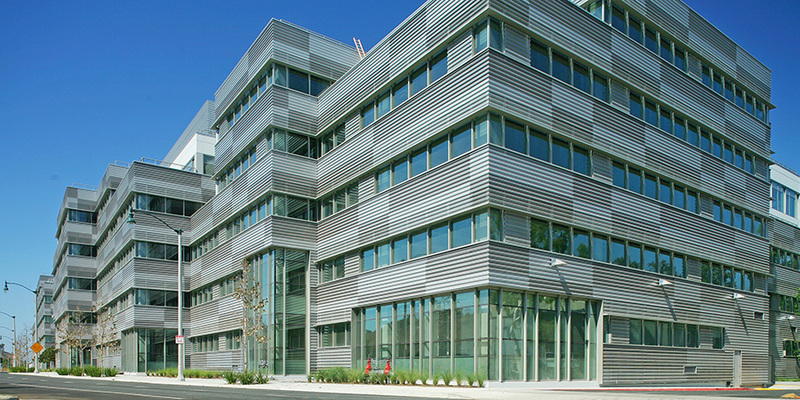 Parcel A included the construction of two cast-in-place concrete office buildings with retail space and a freestanding parking structure. The office space included a commercial kitchen, with restaurant and retail. Mockups of the building skin and glazing systems were performed to vet visual and materials performance for the owner and the design team. The buildings were also tested for water intrusion to confirm all components functioned as planned. The project required extensive coordination of underground MEP lines between the buildings. Horizon parcels A and B earned a LEED® Gold certification, optimizing energy performance by 30% and reducing potable water for landscaping by 100%. In total, the project features a 24.6% increase of sustainable measures over Title 24 standards.